M.R. Kukrit Pramoj was the prime minister of Thailand in 1974-75. He was born into and raised in a family of royal descent and had a distinguished career in the fields of finance, lecturing, writing, politics, and the military. His residence, M. R. Kukrit’s Heritage Home is exactly as it was when he was alive. 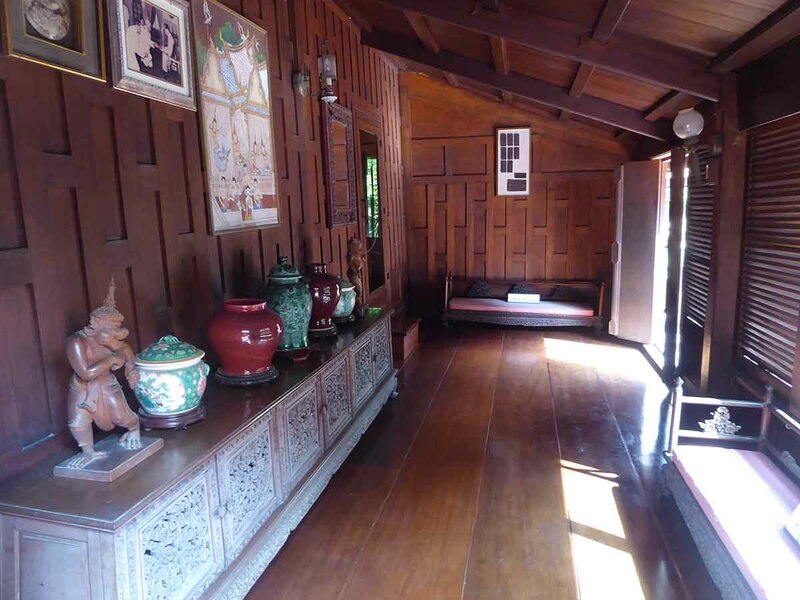 The House now exhibits his personal effects and collection of art and antiques. 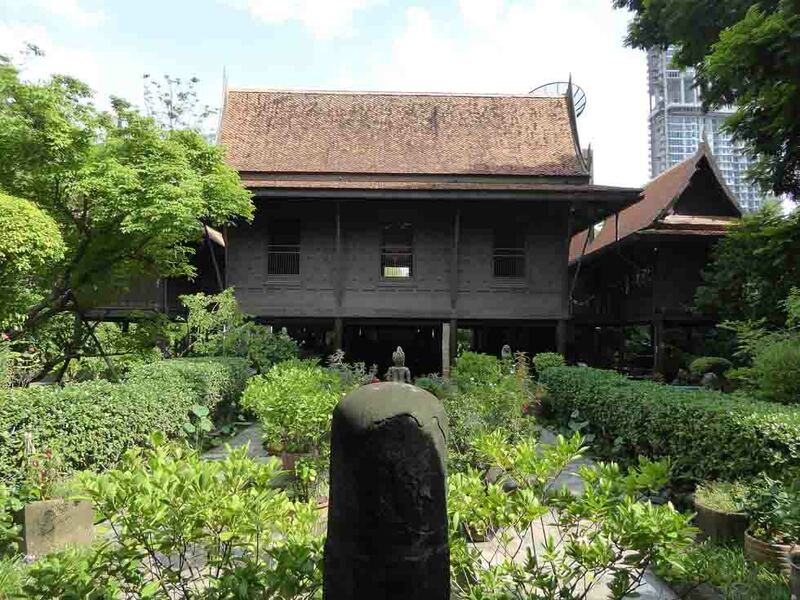 There are five houses in the compound, all of which are traditional Thai houses which were originally from the central region of Thailand and are over 100 years old. 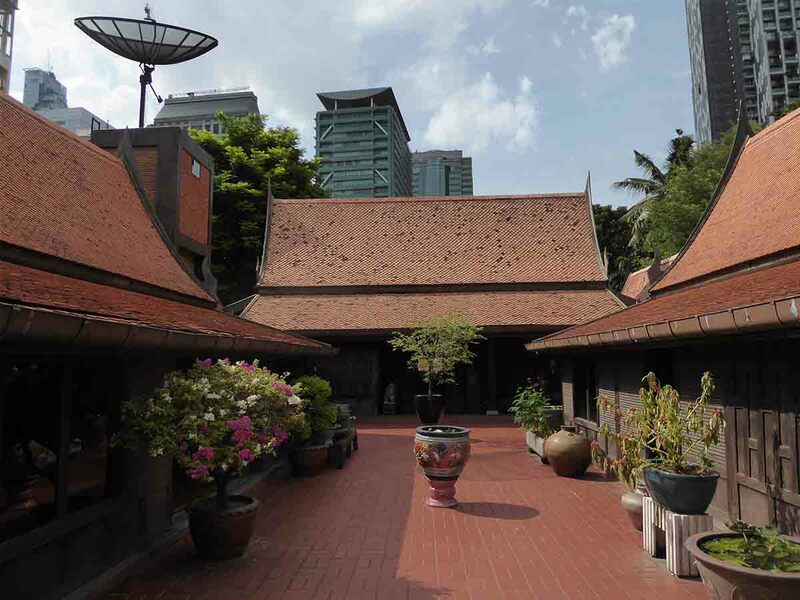 They were brought to Bangkok between 1960-1980 and reassembled in their current location. The first pavilion is separate from the main house and used for meetings, banquets, and religious ceremonies. It now houses an impressive collection of Khon masks. 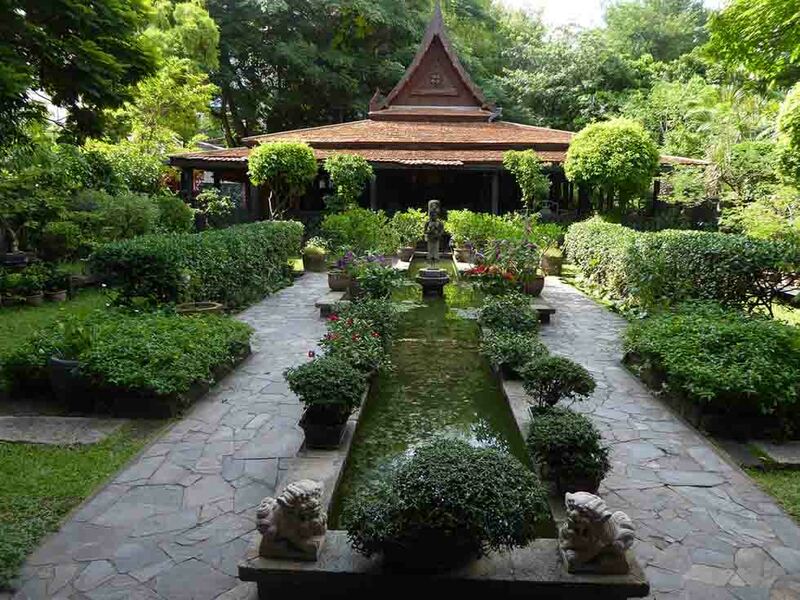 In between the pavilion is a Khmer-style garden decorated with miniature bonsai-type trees and sculptures. The central house has an open ground floor that was used for dining and informal meetings. 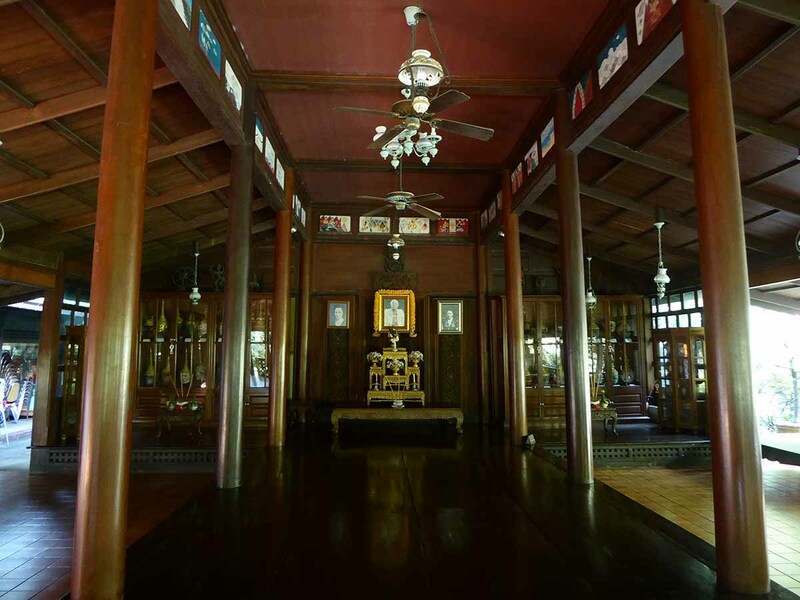 On the upper level are five separate houses that were used as a praying room, a sitting room, a bedroom, a library and an exhibition room containing many rare antiquities. 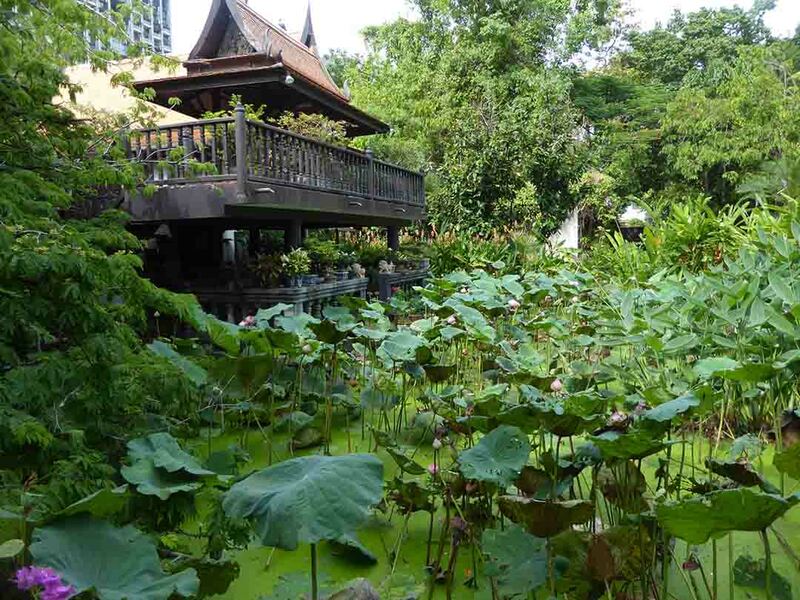 At the back of the upper level is a bird watching platform overlooking an attractive Thai style garden with a pond. 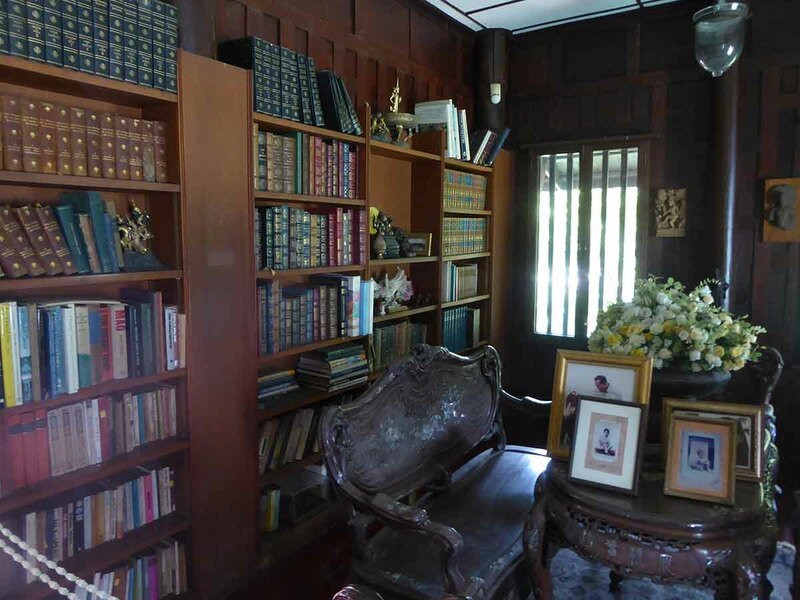 Inside the library are many English books that were obtained during Kukrit’s studies at Oxford University in England. 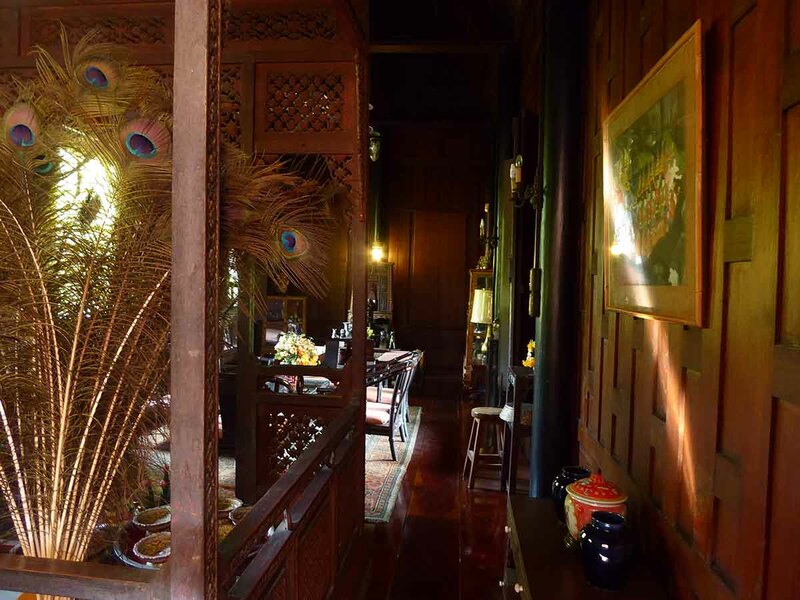 Other interesting items on display around the houses include French porcelain tea sets, Sukothai ceramics, Chinese ceramics, Ban Chiang pottery, Lanna wood carvings, Thai handicraft furniture, and golden nielloware. There is also a shrine to the Chinese goddess Guan Yin in the garden. 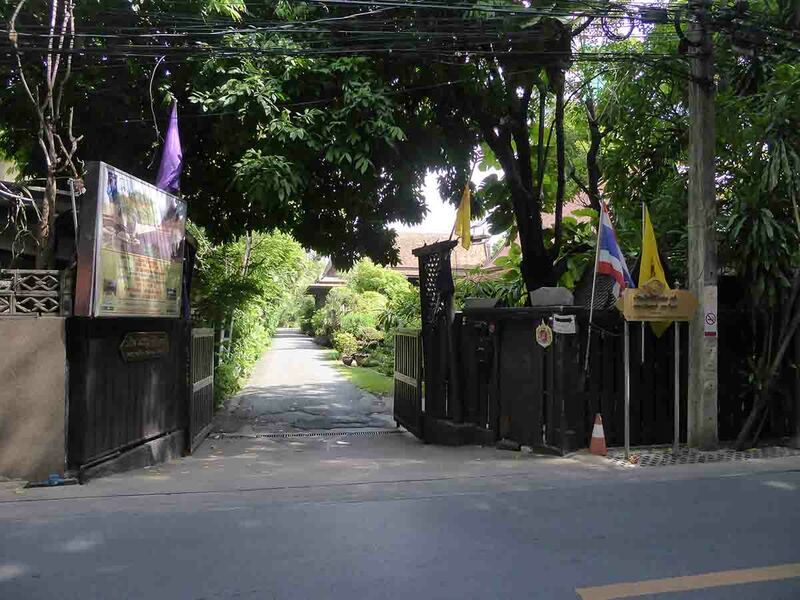 Admission: Adults 50 baht, Children 20 baht. Rules: No shoes in the house. BTS: Chong Nonsi Station, then a 10-minute walk.